Memoirist and ecocritic Professor Richard Kerridge (Bath Spa University, UK) will offer a masterclass on the representation of the emotions in nature writing and ecocriticism. Drawing particularly on his acclaimed work Cold Blood (2014), Professor Kerridge will guide a discussion on affective responses to the natural world and its representation. 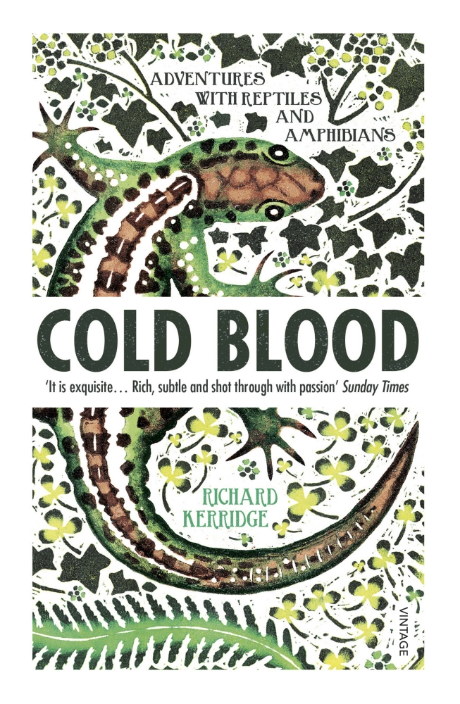 Participants are asked to prepare for the class by reading chapter two of Cold Blood, 'Common Toad', which will be circulated by email ahead of the workshop.